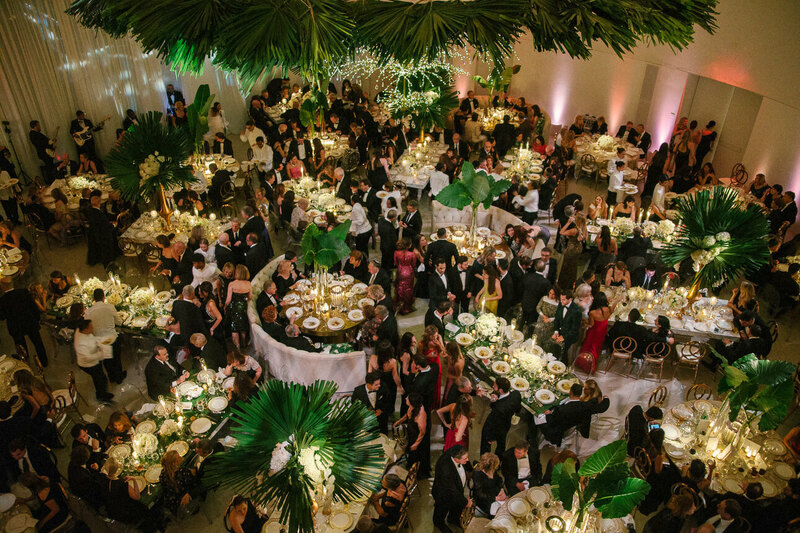 Faena Hotel Miami Beach Wedding was another awesome job for High End Miami Wedding Photographer. 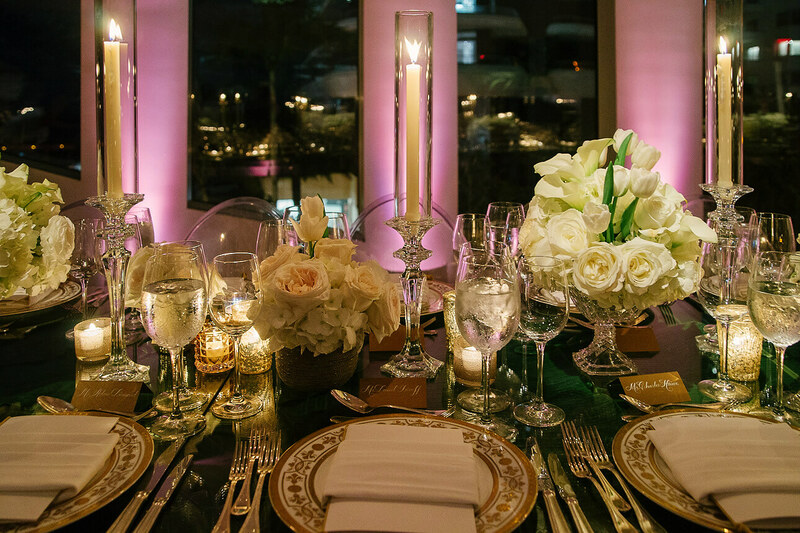 I was lucky enough to work as one of three studios on the first wedding at luxury Faena Hotel Miami Beach. It was a beautiful spring day in Miami and we started at 9 am. Yes, it’s early, but if you have 9 bridesmaids, bride and both moms in the bridal suite, you just have to. I know many of luxury wedding photographers. Some of them like old glamour, others like the edgy style. My favorite style is definitely good old glamour and real candles, so I’m not the biggest fan of the contemporary style. But I have to admit Faena Hotel Miami Beach is very special. Their bridal suite is definitely a pearl. Two floors, high ceilings, and best view. 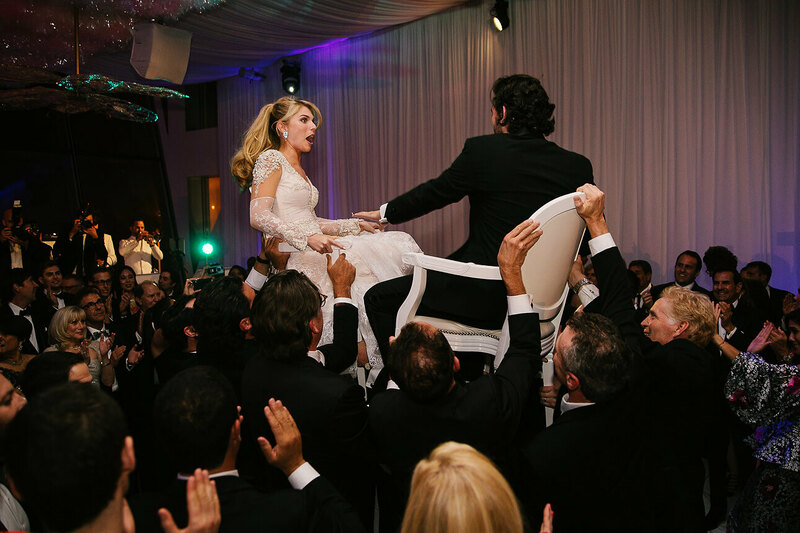 Bridal gown from Ever After Miami made by Inbal Dror, Jamie’s earrings from Tiffany & Co and Brad’s attire from Giorgio Armani speak for itself. 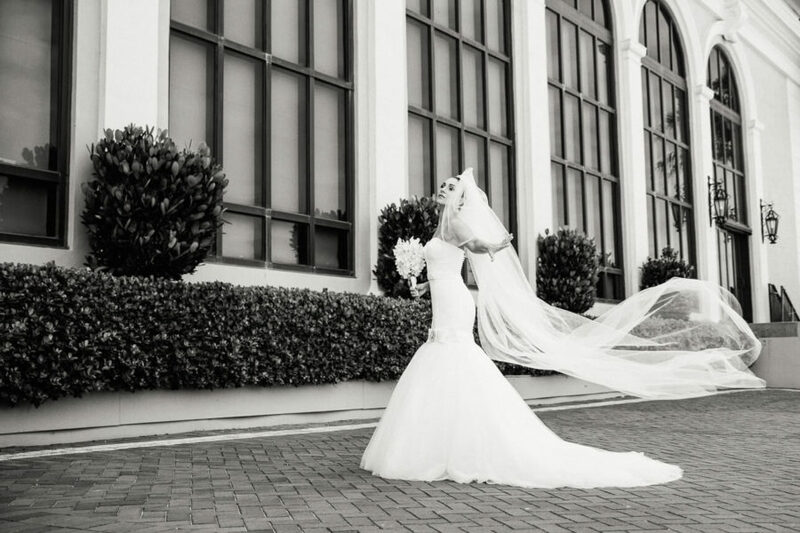 Real job for best wedding photographers in Miami. Wedding planner from Chicago. Service by Faena was fabulous. Best of the best. I also have to mention some awesome details. One of them was very cute robes with ears for bridesmaids. I would love to have one! 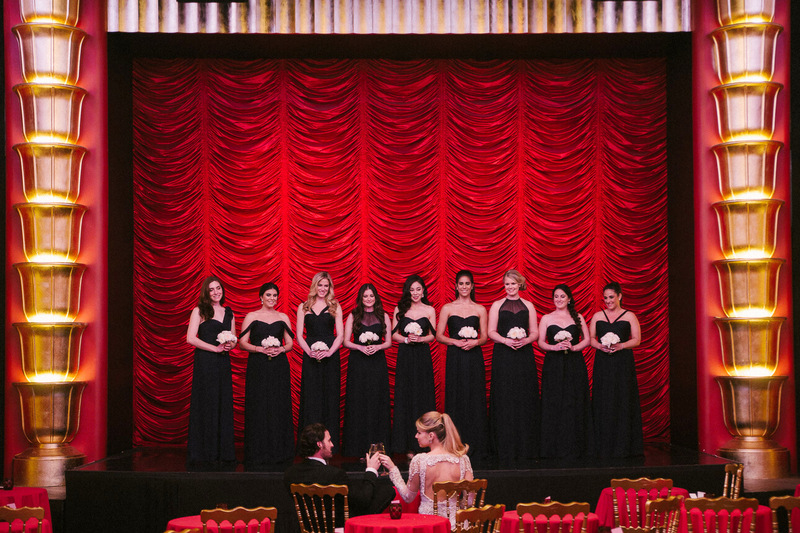 Another great thing is that we were able to shoot in the famous Faena Theater. Fabulous space and very special. I can’t forget cocktails with Jamie and Brad’s photography on the surface of the drink. 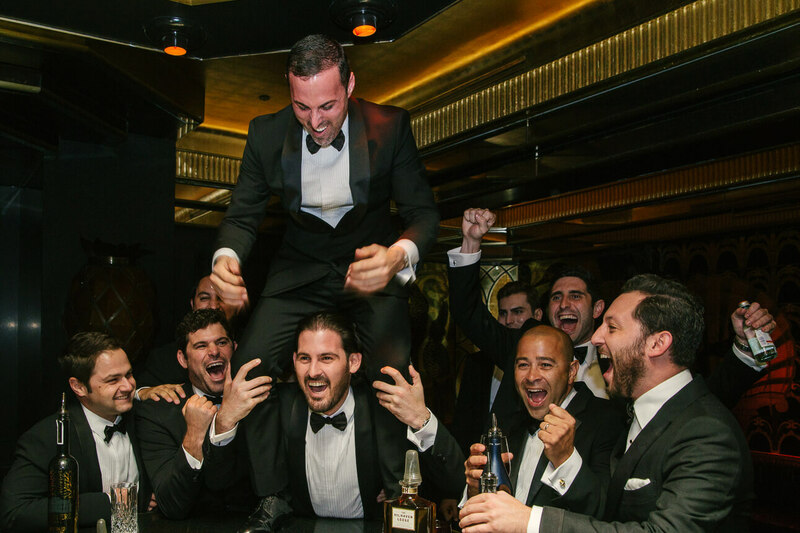 Definitely, a wedding to remember! 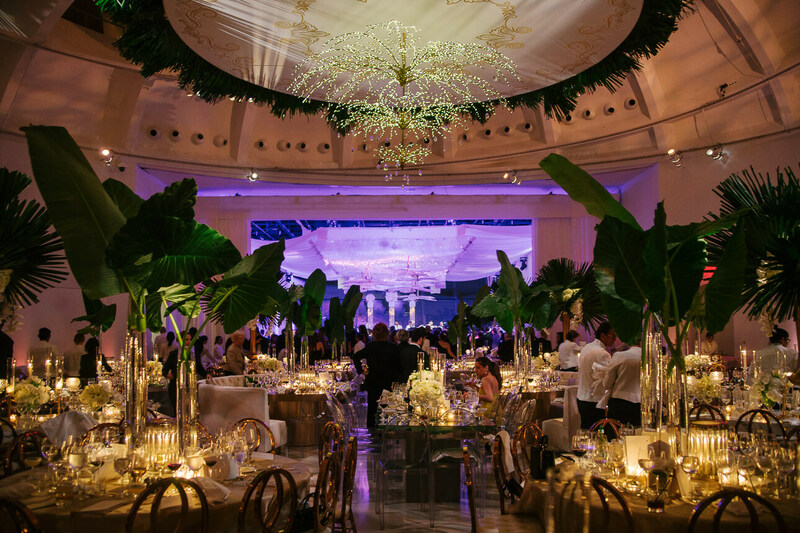 bride’s earrings: Tiffany & Co.
What a fabulous Faena Hotel Miami Beach Wedding! Here you can see at least a few pictures and I hope you like them. If you are a bride-to-be and you want to see an entire wedding, just let me know. I will send you the link. 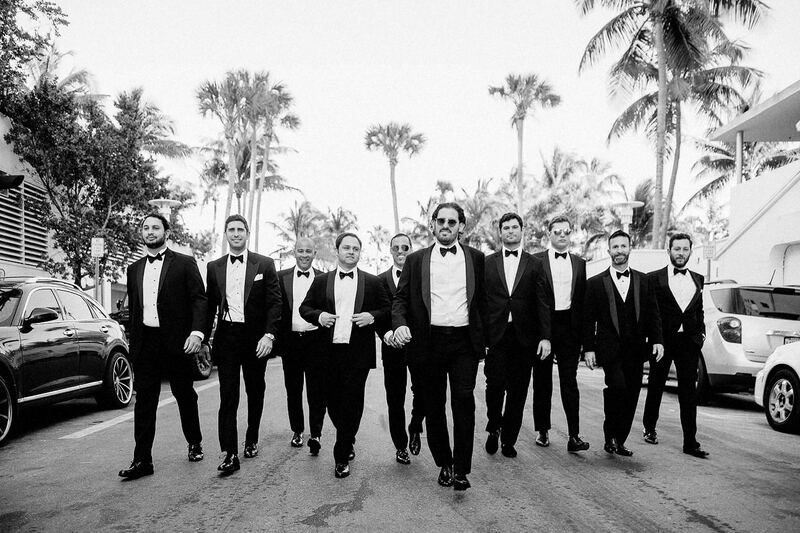 Also, don’t forget to visit the following links if you want to see more Miami weddings or all wedding blog posts as a Luxury wedding photographer. What a charming set of photos, your work is truly lovely. Thank You very much Taz! Wow, those photographs capture the hotel vibe completely. It’s very romantic and beautiful. Absolutely amazing! Big bridal party, how fun and lots of work but so worth it! Miami is such a beautiful place, I’ve never been myself but would love to one day! I hope you made some amazing connections with all the vendors there! Thank You Ashley. You definitely should come to visit Miami. It’s an awesome city! well shoot! 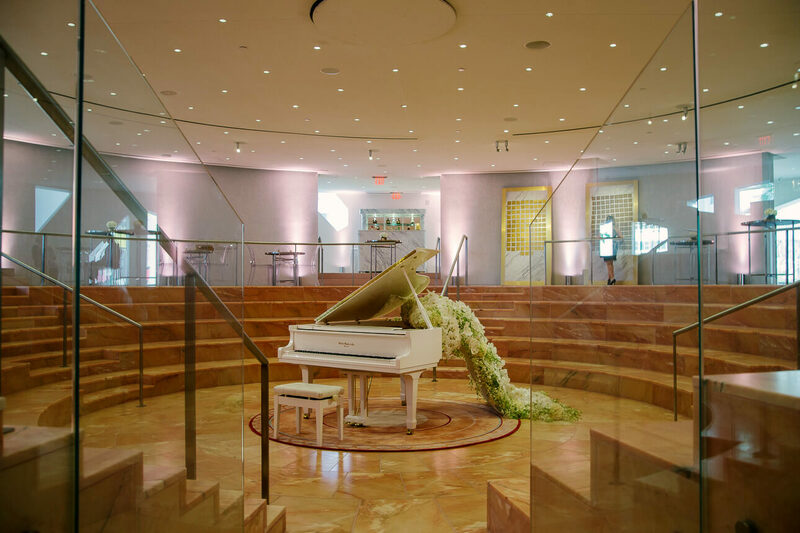 This looks like it was THE wedding to be at….. this venue is just amazing! 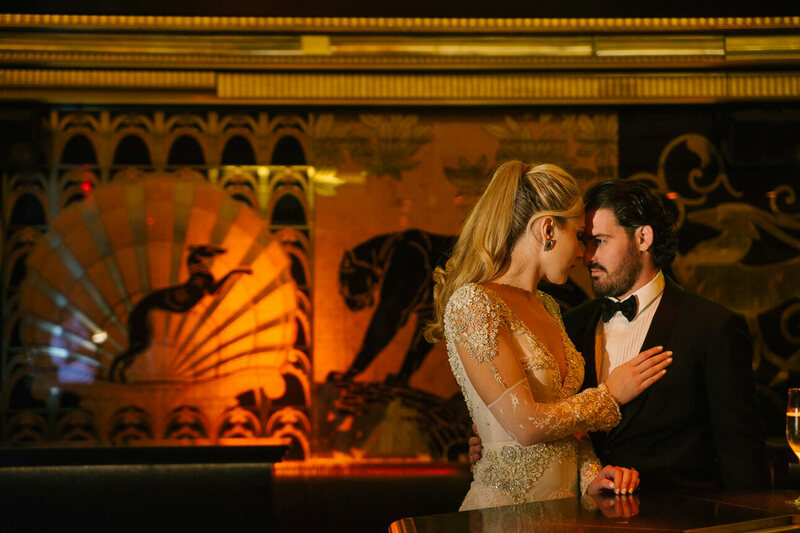 Yes, Faena is one of a kind venue! Thank You, Sarah! 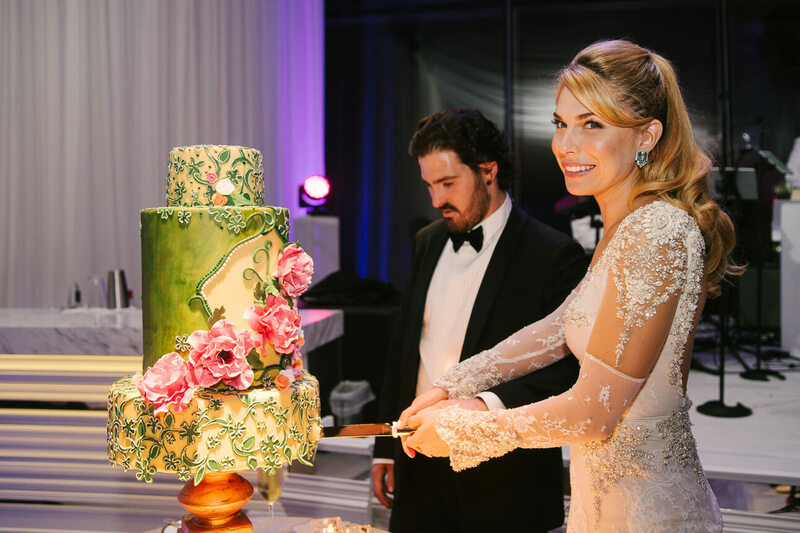 This is an absolutely gorgeous couple and wedding! You definitely have that luxury style down! I love that old glamour too. Lovely job as usual! Beautiful details and location selection! I’m amazed by the quality of work you provide to each client. Unique and Up the quality level you provide each and every time! Hi Olesya, thank You very much! You know I love your work too! Thank You Kandice, yes I did. I love this skin. What a beautiful wedding, and such a gorgeous bride! Looks like everything came together for a wonderful day. I love all the little details that made this such a special event. Hi Marysa, thank You for stopping by and nice comment here! Wow some wedding. We don’t have fancy weddings like that where we live. All photos are great. thank You, Candy! May I ask, where do you live? Wow this looks like such a gorgeous wedding. The photos are absolutely gorgeous, my favourite one is the one of the ring. Stunning. hahaha do not say sorry! Thanks! Weddings near the beach are really lovely! These photos really are wonderful. 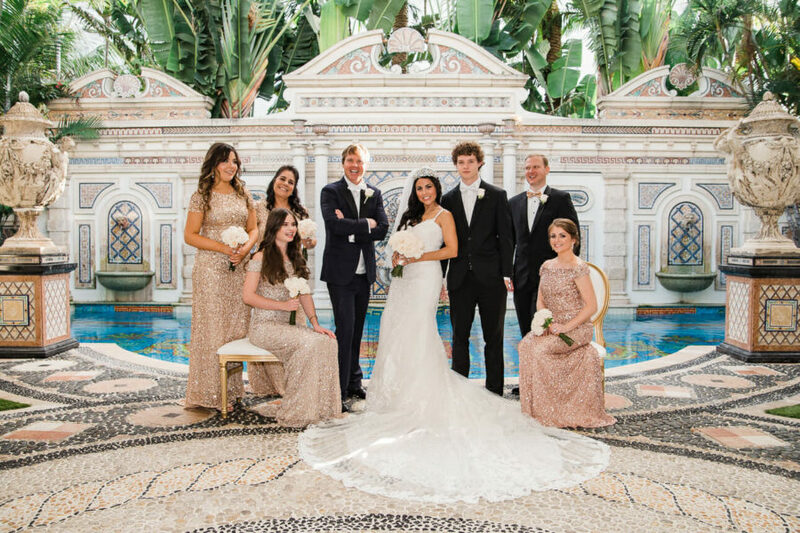 Love how you captured the bridal party! Your photos are amazing! I want to get married again just to have you capture just amazing moments on the day! 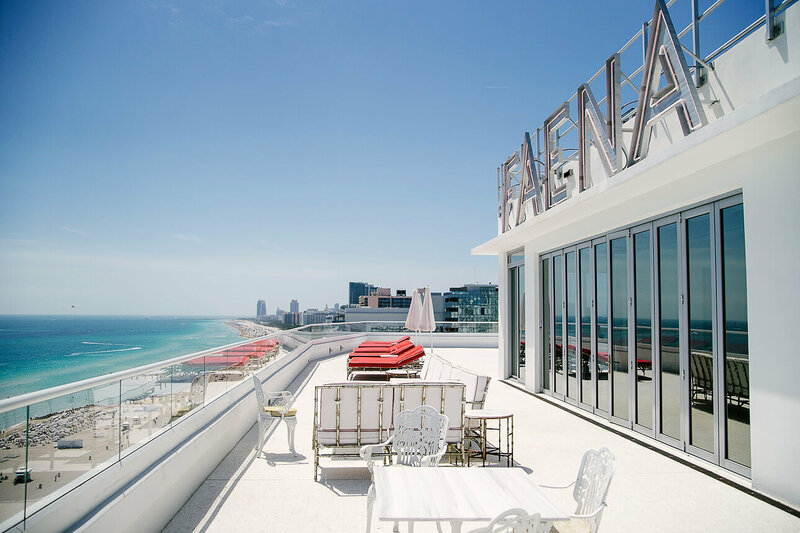 The Faena Hotel is such a fabulous location as well. thank You for your comment Tizzy! Wow this looks so amazing you definitely captured the moment and the day! I never had a pre-wedding photoshoot. After seeing your pictures I’m feeling like to have one. Wow. These pictures are gorgeous. They have such an editorial quality. 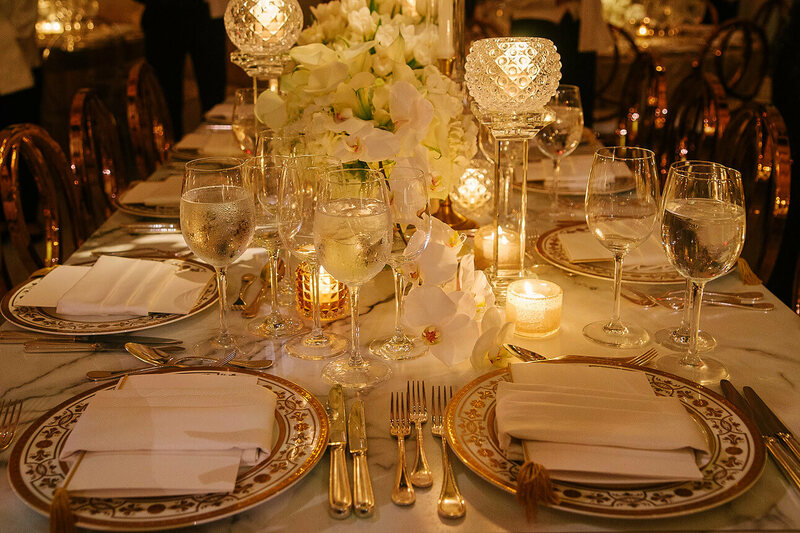 What a luxe wedding! Amazing photos, the whole thing must have been magical, and you truly show just how good of a job you do. Fab Pictures!!! 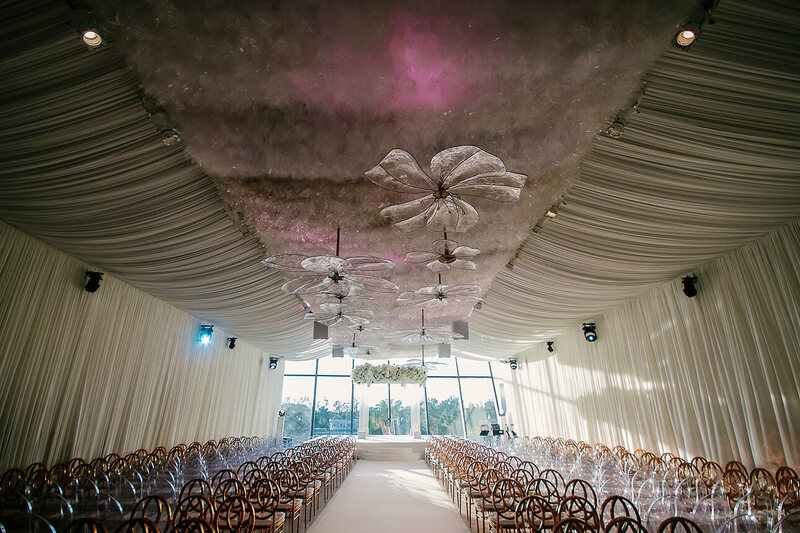 Amazing Photography… & the venue looked amazing too. Hope you had a lot of fun ! I had a lot of fun! Thank you Hunny. Wow love this wedding concept. so AMAZING photos! Your great shots match the luxury wedding…… Your work really is a treasure worth keeping….. The photos really capture the love of a happy couple. So stunning! Wow! These pictures are drool-worthy. The couple must be really happy with your work here. Great photographs, the use of the lights on the seats was excellent. 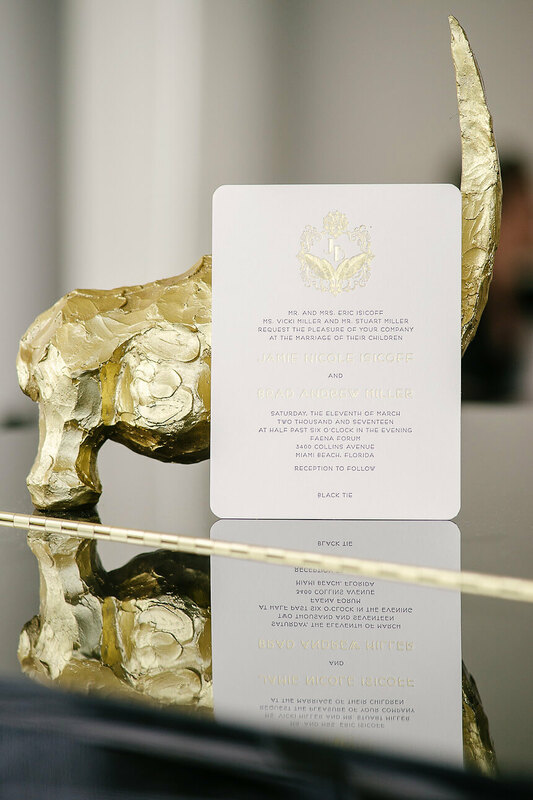 Plus the simple but awesome technique of the mirror image for the invite card. Great stuff! Such an awesome comment Scott, thanks. This is so lovely. I looked at the pictures over and over again, Great post! What an immaculate representation of such a beautiful day! Beautiful work. My heart is full looking at those beautiful dresses! The wedding gown was absolutely gorgeous. As always, your pictures are amazing! This is truly a joyous celebration and i understand if this also made you stressful in a good way. You did an awesome job here. 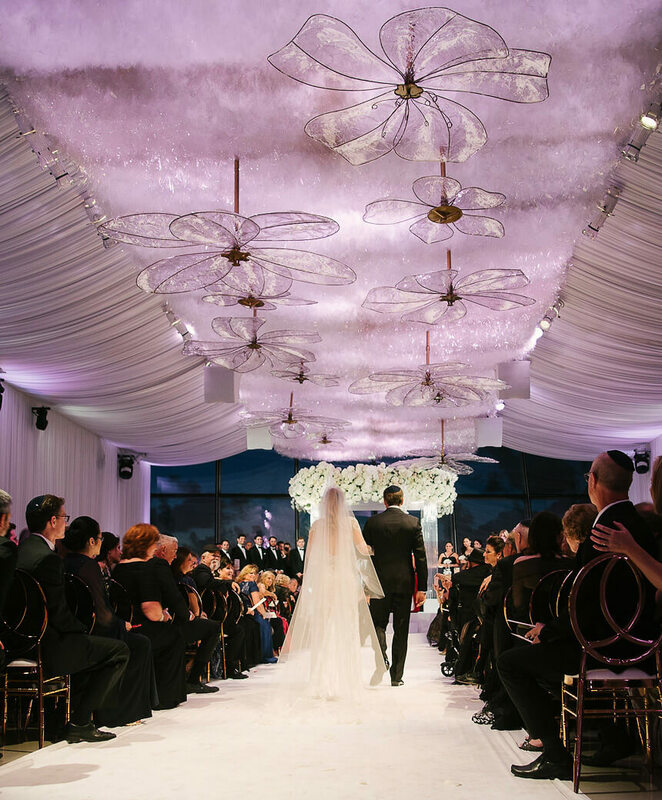 Such a dreamy wedding! Amazing pictures! I always get good vibes looking at wedding photos. It brings so much positivity. Wow this is such a stunning wedding and the photos are just as gorgeous as the bride/groom and wedding as a whole. Beautiful! 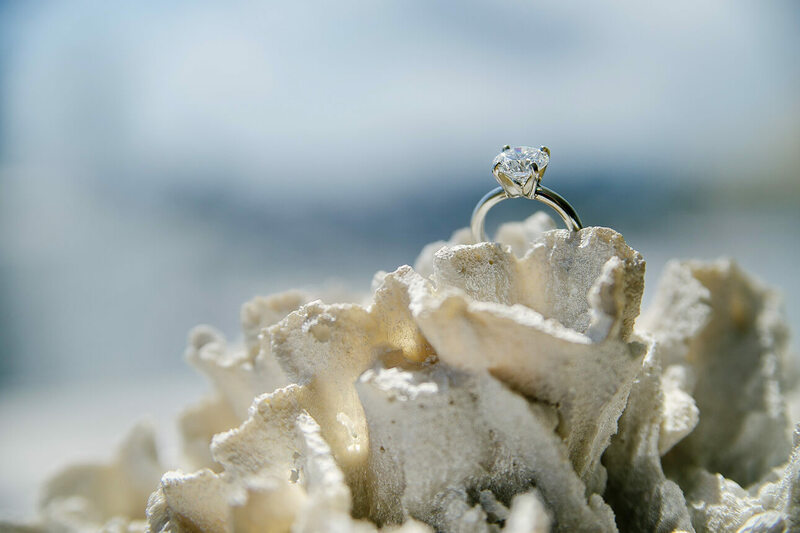 I once dreamt of a wedding by the beach. I didn’t get it but I got the girl of my dreams. Now that’s even better, right? wow…..stunning…it’s like out of a movie…..your shots are theatrical….. 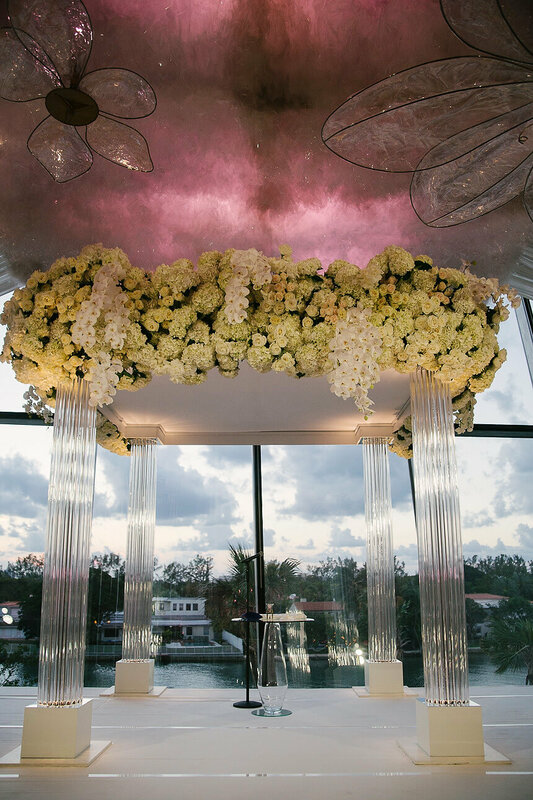 I have to say that you shoot weddings in some amazing venues like The Faena Hotel Miami Beach Wedding you captured here. 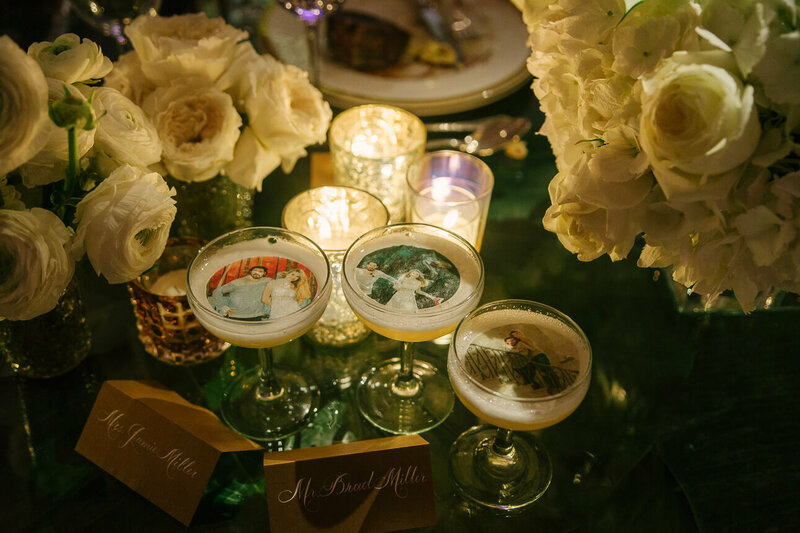 Your affinity for old school glamour shows and is a photography style that any bride would appreciate. Thank you as always Keshia. We love your comments here at Freire Wedding. OMG, I love that wedding dresses. Everything about screams gorgeous. You did a flawless job capturing its beauty! Nice, flawless comment Aisasami. Thanks. Wow what a perfect wedding! Everything was perfect about this day. Great photos too! Weddings are fairy tales. Thanks a lot Maysz. That shot of the piano was so beautiful! Amazing photographs as always! Thank you so much for your honest comments. I love those robes! That wedding was beautiful. Thanks as always Dan. It’s always a pleasure reading your comments.